Read the articles below for our top wedding tips! No matter what, the people that surround you on your wedding day are the most important part of the day. Some come from only a few minutes down the road, some travel in for hours via car, and some will even have to take quite a long flight to come see you tie the knot. Ensuring they are comfortable and taken care of when they arrive at the hotel is a must! 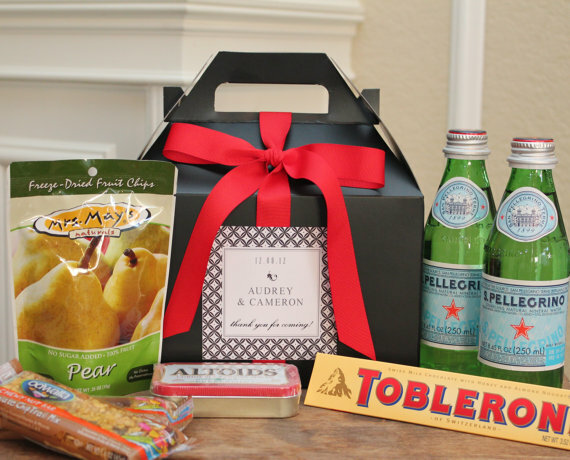 We have put together some ideas for wedding welcome gifts your guests will swoon over! 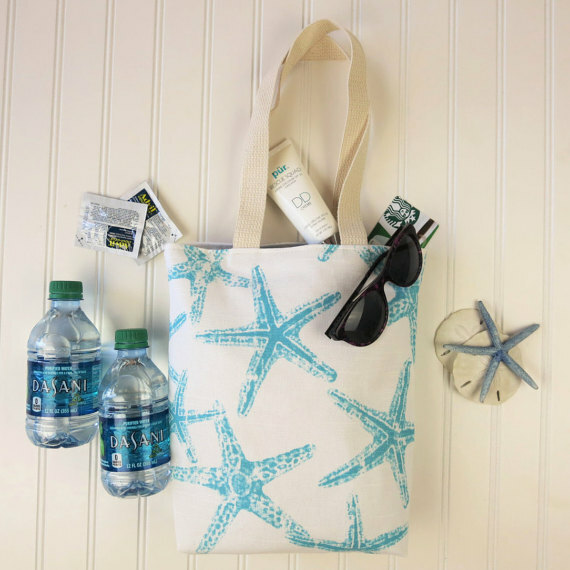 DIYing your own welcome bags chock full of goodies will be easy if you follow these steps. 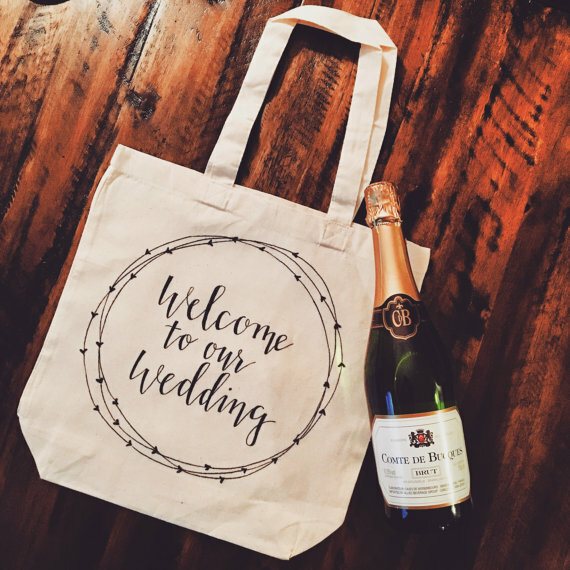 The way you decide to present your wedding welcome gifts is really up to you, but you can make it easier on yourself by thinking about the “feel” of your wedding. If you’re getting married on the beach, go with a more sun and ocean feel; if you’re hiking out on a trail to your ceremony spot, go with something useful for that setting. You can go the practical route with the welcome bag: food, bottles of water, aspirin for the potential hangover or car-induced headache, or you can venture into a more creative realm by including items from the local area or items to be featured in the wedding. There is no written rule anywhere saying you have to pick a box or paper bag for your welcome items! When we give our couples ideas, it's always nice to think local: who do you know locally that could make a container to represent your style wedding? Or use a seller on Etsy who hand makes items. It's always good to support small business! Check with a local printer to see if they can custom print a bag with your names on it. Better yet, get a wedding logo made to represent your unique style as a couple! If multiple guests are staying in a suite or a room block, look into who locally sells baskets or woven bags so you can do less of them, but stuff them more fully! A woven fiber basket or bag that is reusable is ideal for wedding guests. Having a garden-themed wedding? Go with a cute little watering pail or a galvanized bucket! We haven’t met a wedding guest yet that isn’t fond of food. Check the local orchards for some fresh fruit that is in season, or if it is winter, purchase some small jars of their local honey or jam. If you’re having a bunch of out-of-town guests, helping them navigate their way around is crucial. If you’re a local to where you’ll be getting married, create a list of must-do things for your friends and family. And if you’re not a local, don’t sweat it; the hotel concierge should be able to point you in the right direction. Practical is always a winner, too. No one wants to think it will rain on their wedding day, but if it looks like it might be a downpour, invest in a few clear ponchos for guests or a few umbrellas would be worth the money! Make it easy on yourself, and have your bridal party help with the stuffing of the bags. Your wedding welcome gifts help to set the tone of the weekend. Go as formal or as casual as you would like because the wedding is about you! If you need suggestions, our team is always happy to help. We work with many small businesses in and around the local Lancaster, PA area we are happy to support!